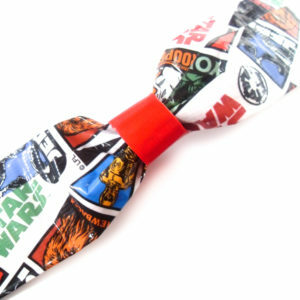 Bow ties are cool and so are you. That means you definitely deserve to read your books in style. 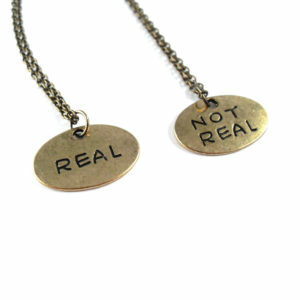 These bookmarks will let you do just that. Download, print, cut, and you’re ready to go! 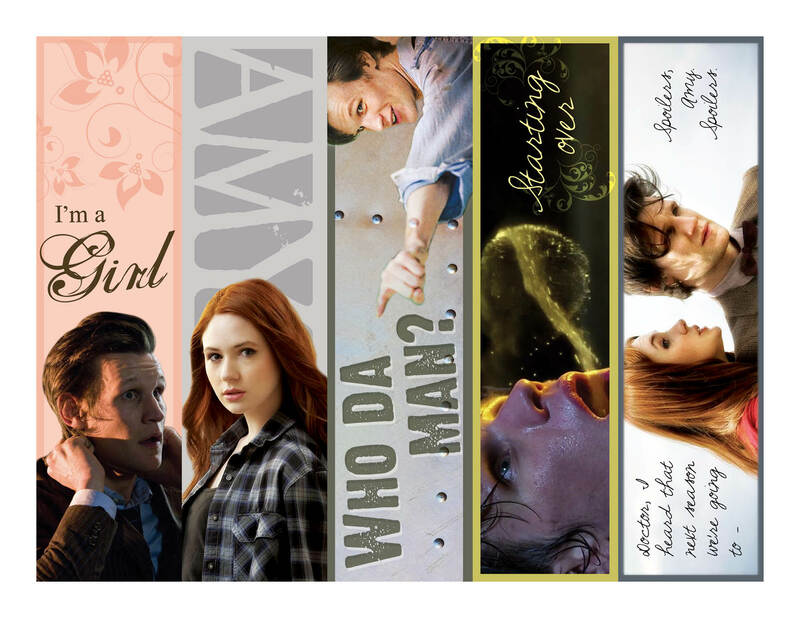 These FREE Eleventh Doctor bookmarks might just have your name on them because bow ties are cool and so are you. 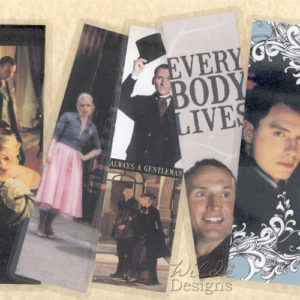 You definitely deserve to read your books in style, and these bookmarks will let you do just that. Download, print, cut, and you’re ready to go!